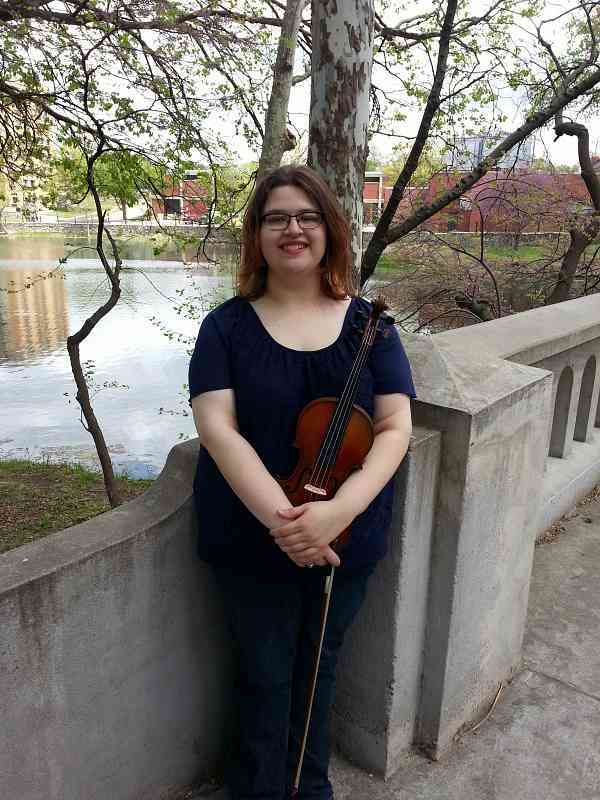 Sarah Harrington holds a Master of Music in Violin Performance from Emporia State University. She has performed in numerous orchestras and groups, such as the Emporia Symphony Orchestra, Emporia State Chamber Orchestra, ESU String Quartet, and Kansas Intercollegiate Orchestra. A native of Newton, KS, she also played in the Newton Mid-Kansas Symphony Orchestra and Bethel College Chamber Orchestra. Her interests include research about musicians’ injuries and music therapy. Ms. Harrington currently resides in Emporia, KS where she works with the Emporia Symphony League and teaches violin and viola.